Dr. Lieber graduated college at NYU with honors in psychology. His honors thesis was dedicated to the role of anxiety and comorbidities in Tourette’s Disorder. He was awarded the Founder’s Day Award for scholastic achievement. He continued his studies at NYU medical school where he founded a non-profit, S4GIFT, dedicated to educating health care students about organ and bone marrow donation. S4GIFT was awarded grants from Dosomething.org and the Gold Foundation for Medical Humanism reward. After graduating medical school Dr. Lieber went on to perform neurosurgery research with Dr. Sander Connolly at Columbia University. 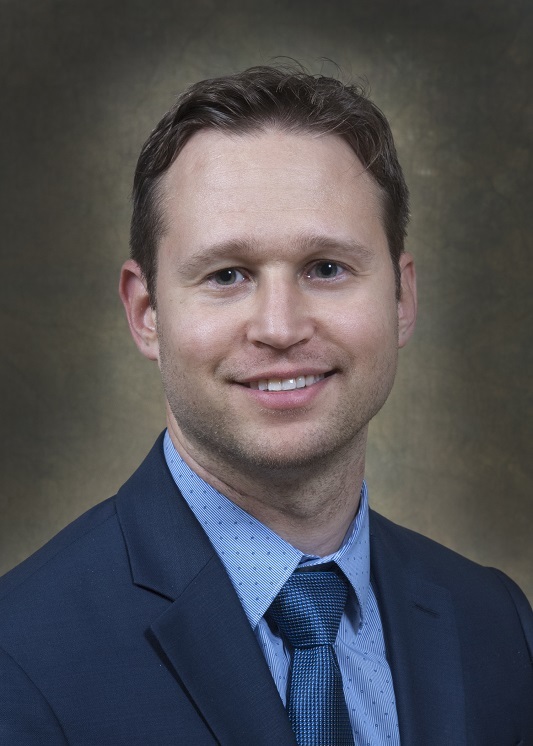 His research has focused on utilization of accelerometery to guide neurosurgical care as well as large database analysis. In his leisure time Dr. Lieber enjoys playing guitar, piano, tennis and soccer. Wilson TA, Rodgers S, Tanweer O, Agarwal P, Lieber BA, Agarwal N, McDowell M, Devinsky O, Weiner H, Harter DH. Stefan Mitrasinovic, Elvis Camacho, Nirali Trivedi, Julia Logan, Colson Campbell, Robert Zilinyi, Bryan Lieber, Eliza Bruce, Blake Taylor, David Martineau, Emmanuel L.P. Dumont, Geoff Appelboom, E. Sander Connolly Jr: Clinical and surgical applications of smart glasses. Technology Health Care 7/2015; 23(4). DOI: 10.3233/THC-150910.